 The Energy Cooperative Operation Round Up is a community service program of its member-owners. Members “round up” their utility bills to the next dollar and that amount is donated to groups in The Energy Cooperative’s 15 county service area who meet the funding guidelines. Since its inception, Operation Round Up has donated more than $2.55 million to our community. For more information click here.